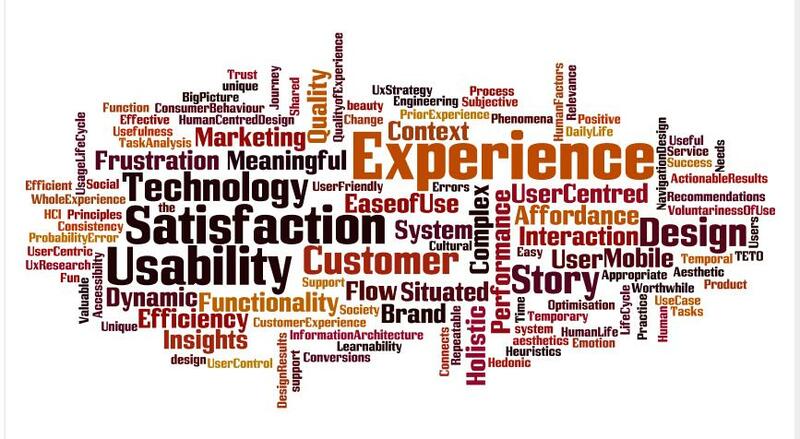 User Experience has been quite a hot topic over the last number of years and there has been a lot of discussion on what it means or doesn’t mean in different contexts. My first task in my Ph.D. is on Positive User Experiences is to try to get a handle on UX and after an initial trawl through academic papers, digital agency websites, UX interest groups and discussions, this is the picture that I see starting to emerge..
Two websites in particular I have found useful. And just started using Mendeley – Free pdf organiser and reference tool. Well worth a look.